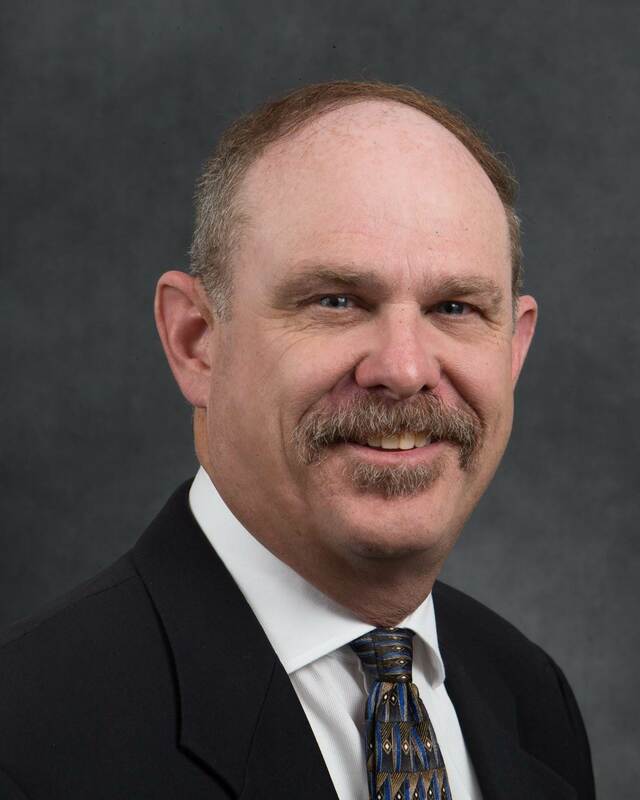 BIRNS, Inc. said that Bruce Meredith has joined its sales team as Technical Sales Manager. In his new role, Meredith will be responsible for leading the company’s sales team, overseeing its global distributor and dealer networks, and managing accounts for advanced deep submergence connectors and cable assemblies and high performance marine and nuclear lighting systems sales. Meredith brings decades of sales and marketing experience to his new role. Prior to joining the team at BIRNS, he served in a range of sales management leadership roles, including Western Regional Vice President for Custom Bilt Metals, General Manager/Vice President of Sales for Exceptional Solutions Group, and Vice President of Sales and Marketing at Rapid Rack Industries. Meredith holds a Bachelor of Arts in Mathematics.